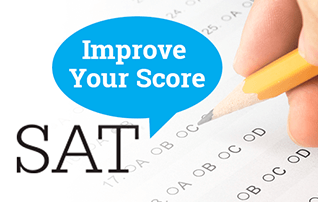 Registration for PTE in Nigeria-PTE Coaching Center. What is PTE? Visit our Office today and meet with our best PTE coaching experts. 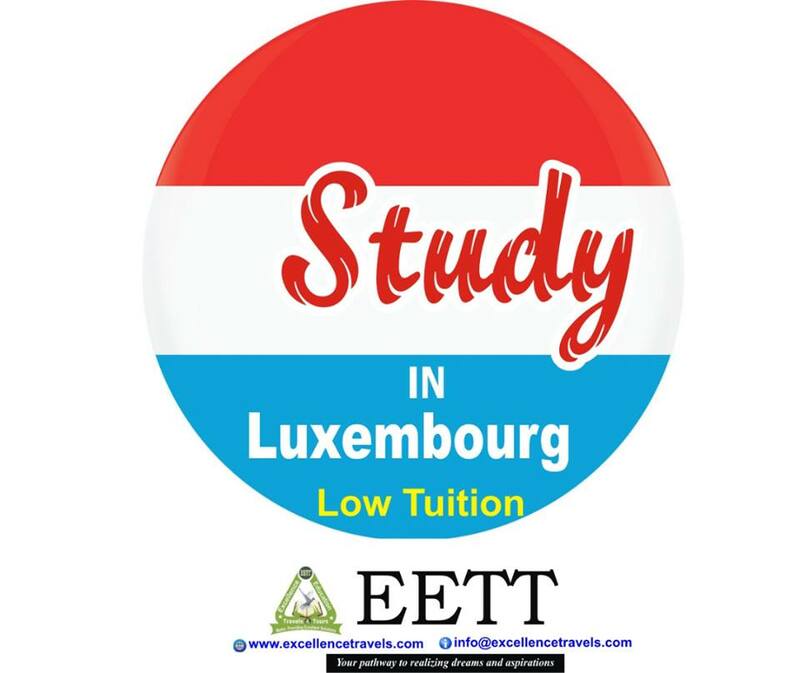 You can register for PTE exam/test in Nigeria by visiting our Office at: 23 Kayode Street Opposite Caterpillar Bus Stop, Ogba Lagos or call +2348180003159 , +2349038363577 for the PTE exam booking. To register for PTE exam/PTE test in Nigeria, a valid international Passport must be provided at the registration center and at the test center on the test date. 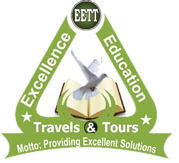 EDUCATION HALL Excellence Education Travels and Tours - 23, Kayode Street, Opposite Caterpillar Bus Stop, Ogba, Lagos, Nigeria. STRO HOUSE, 2ND FLOOR, 4 Oba-Ogunji Road, Pen Cinema Agege, opposite GTB, Lagos, Nigeria.